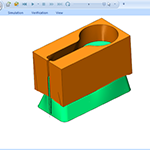 Wire EDM is a complete wireframe, surface and solid modeling CAD-CAM system that delivers precision cuts in an easy to use CNC programming software. 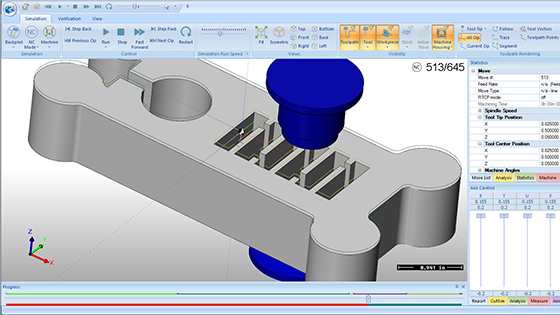 It allows you to create and import part models, assign wirepath strategies, and generate g-code programming specific to your machine. Wire EDM software offers an intuitive system for setting up precision cuts for all of your tight tolerance part manufacturing. This product delivers results that are consistent with the strict cutting requirements of mold making and tool & die industries. The Wire EDM software from BobCAD-CAM programs your parts faster and cuts more accurately for less…See it for yourself, try it for FREE today. 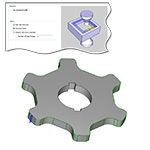 Create 2 and 4 axis wirepath CNC programming quickly and easily with CAD-CAM for Wire EDM. 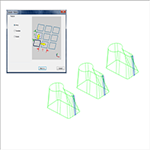 This powerful software allows you to set up open & closed, inside & outside shape programming and gives you the ability to customize skim passes, independent lead-ins & lead-outs, glue stops, and more for a complete wire EDM programming solution that works with Mitsubishi, Japax, Brother, Fanuc, Sodick and other CNC Wire EDM machines. 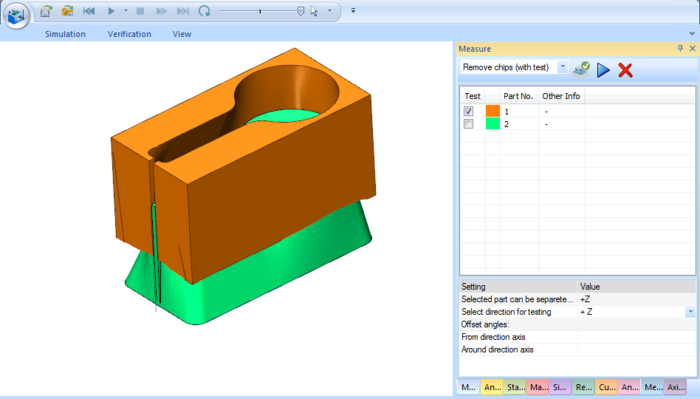 Wire EDM software supports programming open and closed shapes for 2 axis, 2 axis with taper, and 4 axis wirepath cutting. 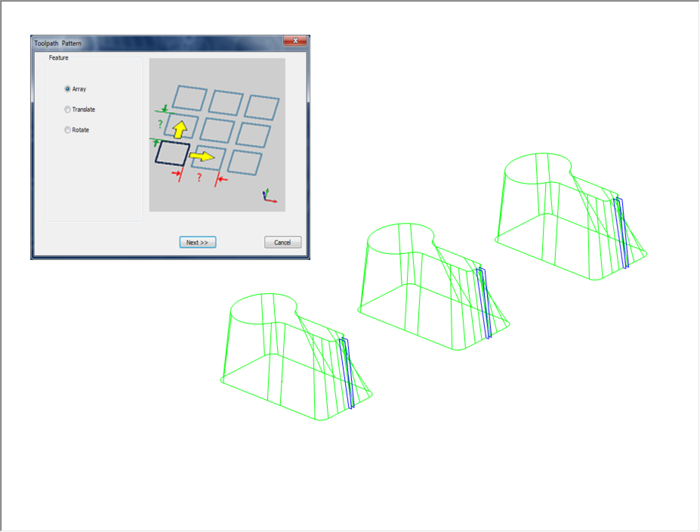 It works with wireframe geometry or you can program directly off of surface edges. 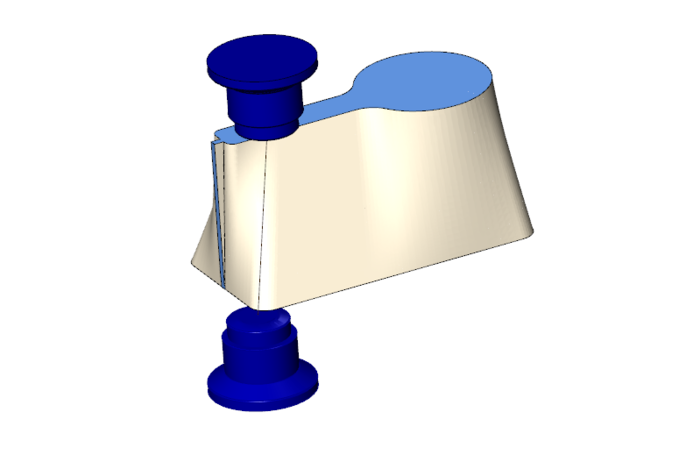 BobCAD-CAM gives you three taper setting options when programming 2 axis profiles – none, taper, and land & taper – simplifying the process of setting up and programming jobs without additional geometry. 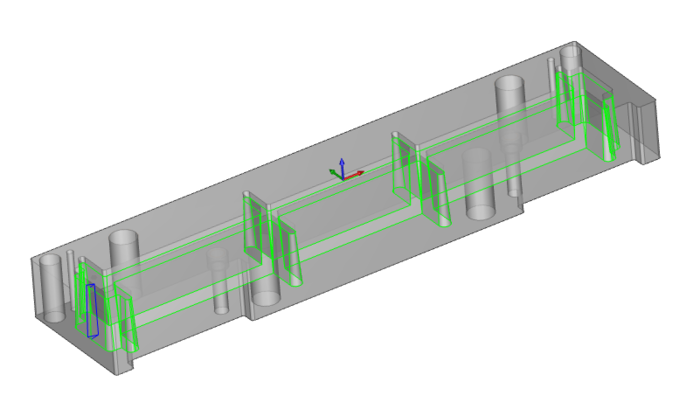 With Wire EDM, you can select from three options that assist in synchronizing and speeding up your programming for your 4 axis wirepaths. 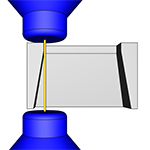 Each option offers a unique method of aligning the top and bottom guide of your CNC wire EDM machine. 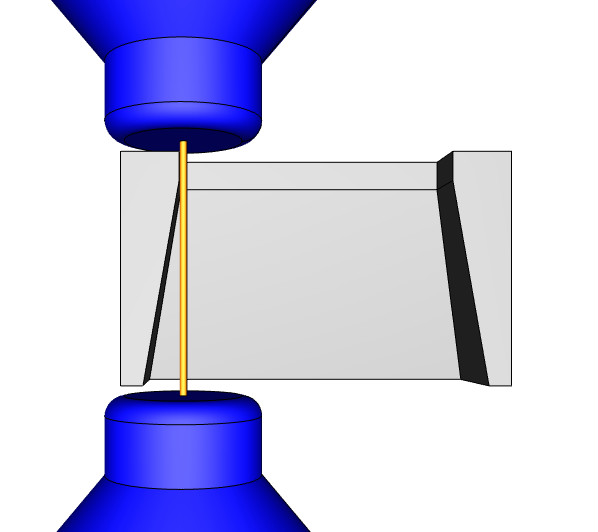 Pattern wire EDM features utilizing the array, translate, or rotate patterning techniques offered in the BobCAD-CAM CAM system. 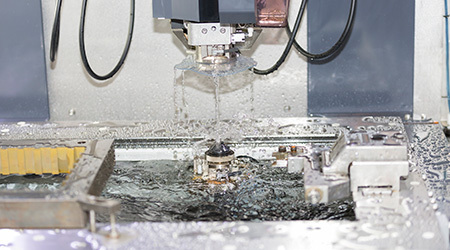 For all Wire EDM machining strategies, the wirepath cutting direction for the rough cut, skim cuts, and tab cut operations are all determined automatically to provide the most efficient cutting methods for the application. 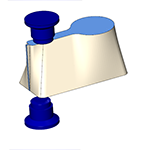 You can reverse the cutting direction for any tab cut or skim cut operations to gain control of the cutting direction for all operations. 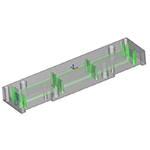 Visualizing your wirepaths has never been easier or more accurate. Using the new remove chips animation, you can quickly find out if your parts will release from one another before performing any cuts at your machine.